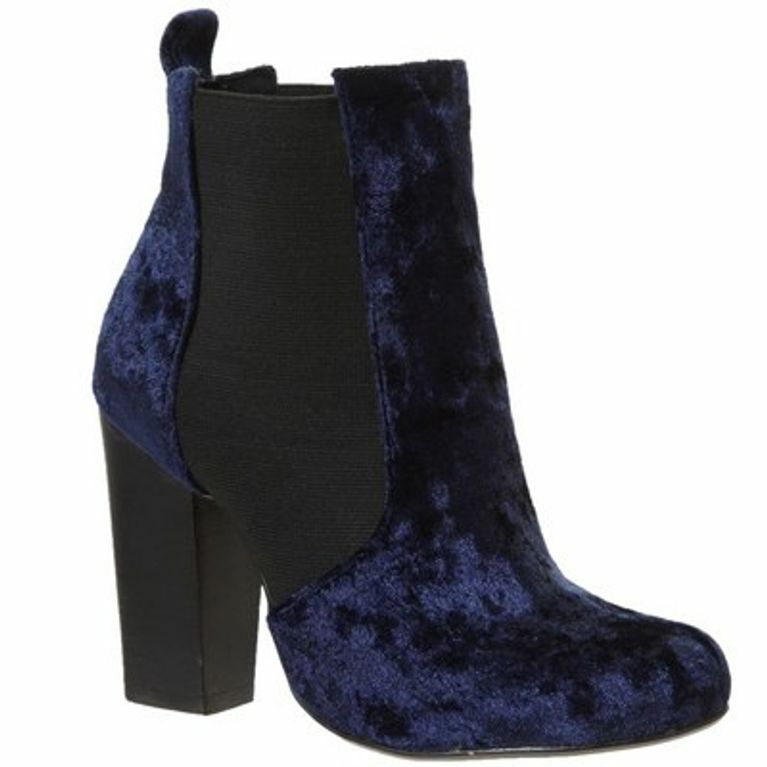 What is it about velvet that screams winter? We’re not sure, but we sure are obsessed with anything made out of it and that includes these divine Bertie boots. The deep blue/purple shade sets the winter mood perfectly and that block heel looks as statement as it does comfy. Double win! Team with your fave skinnies for a casual daytime look, or keep your feet snug this party season and team with your best party frocks. Either way, we’re sure you’ll dazzle in velvet!